Hello Partner in Neighborhood Safety! We hope this email finds you well. During this season we showcase safety efforts and their impact in the Rainier Beach Neighborhood. 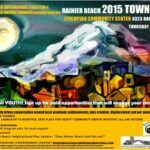 We, Rainier Beach:A Beautiful Safe Place for Youth would like to invite you to celebrate your work with us! This is an opportunity to reflect on all that our community has accomplished this past year, and what’s to come in 2019! 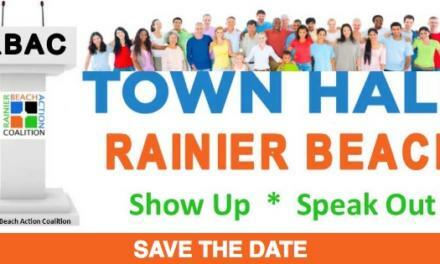 The Rainier Beach Town Hall: Celebration of Safety will be held December 13th, 2018, 6PM – 8:30PM at Ethiopian Community in Seattle! 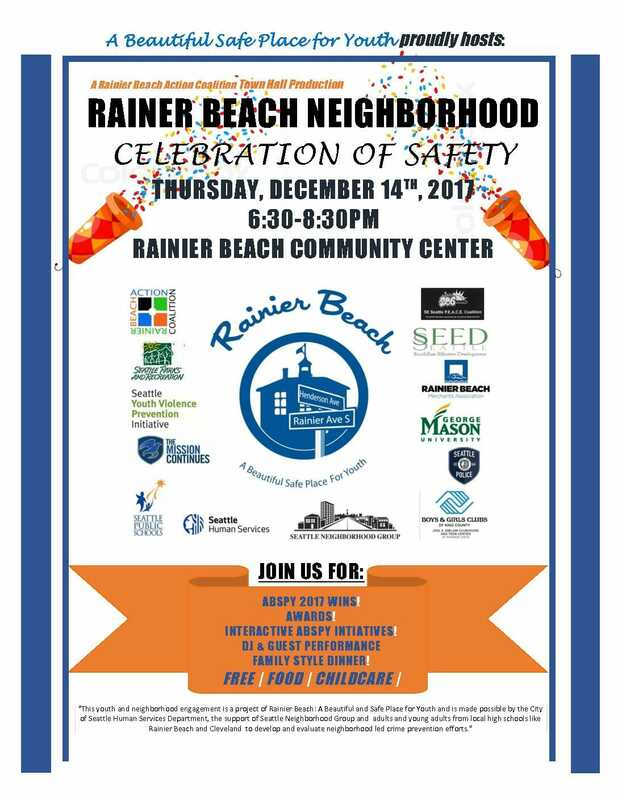 December 1, 2017 Rainier Beach Town Hall: Celebration of Safety!! SAVE THE DATE! ABSPY End of the Year Celebration Town Hall!